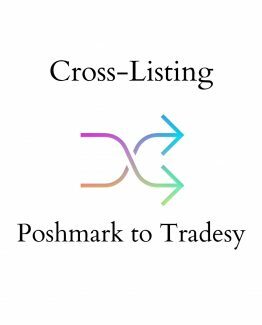 Cross listing never got easier, we’ll do it for you! 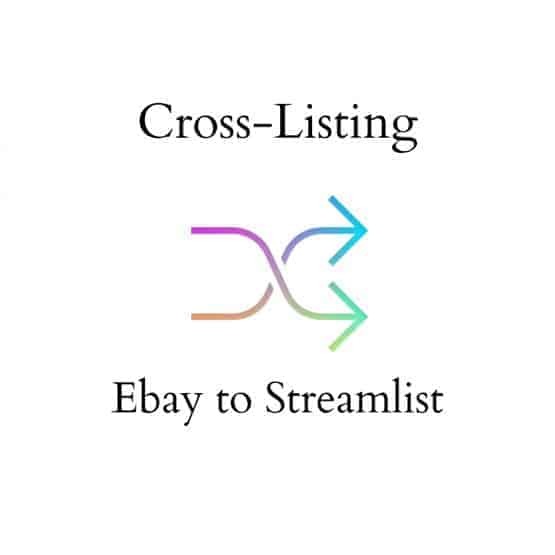 We will list your Ebay items to your Streamlist account. Simply add the number of listings you need cross listed into the quantity box. There is a 10 listing minimum per order. Shortly after you place your order, an admin will email you and begin your order. Our services are completed manually by hand, not by a bot! 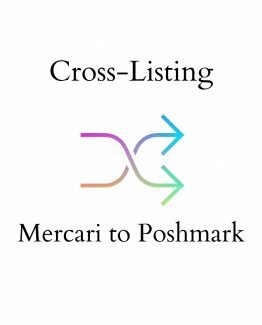 Need to cross list Poshmark to Streamlist, no problem! 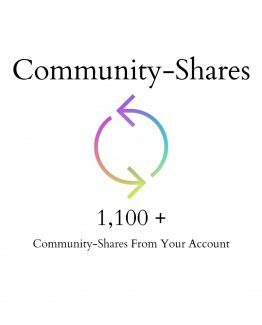 We also offer Poshmark to Streamlist within our shop.